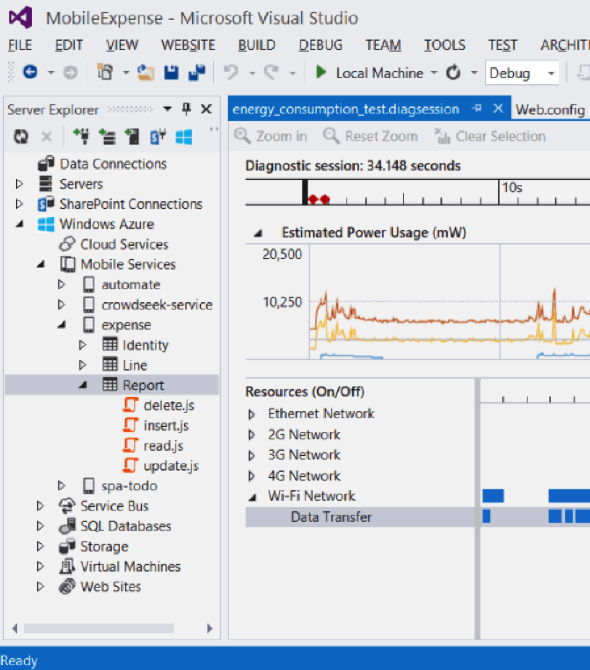 Developer Express CodeRush is a Visual Studio plugin that helps you navigate complex code, refactor it, debug it, and test it with greater ease. It provides an innovative and seamless integration with Visual Studio that really increases productivity. 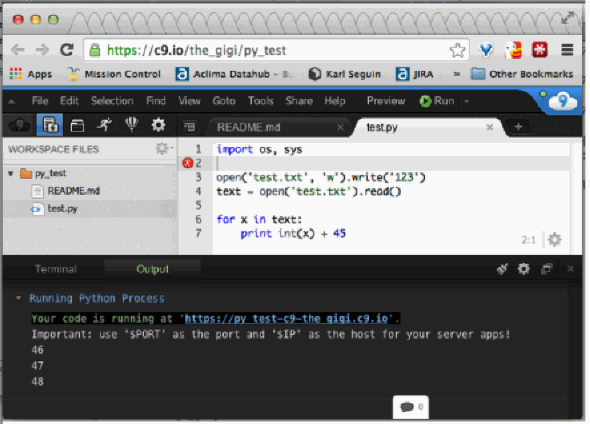 It uses icons, animations, and interactive pop-ups to provide useful information about the code. 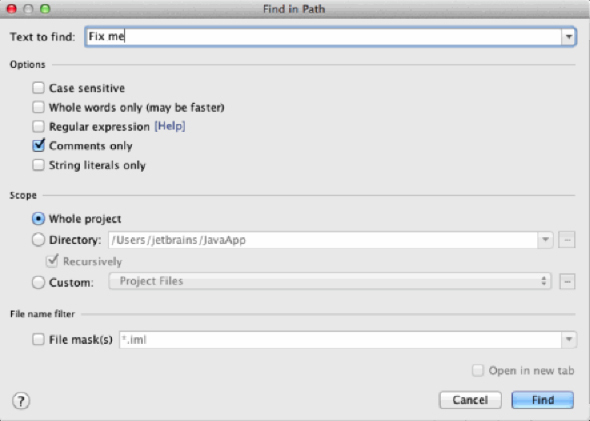 It enables you to perform both simple and complex refactorings with just a few clicks. In fact, CodeRush provides a very complete refactoring catalog  so much so that it is almost impossible to find a refactoring task that isn't available in the product. 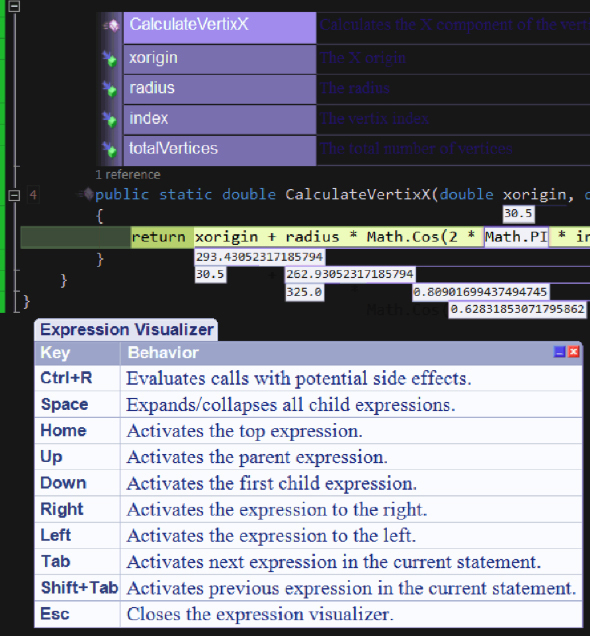 CodeRush increases its value when you enable its Debug Visualizer, which removes the need to watch different Visual Studio windows such as Autos, Locals, and Watch. This feature displays all the information you need to know in the most-convenient place, your code. You cannot go back to the default Visual Studio debugging experience after you try the Debug Visualizer, especially when you work with complex expressions and formulas within your code. (see illustration above). In adition, the smart duplicate-code finder and the integrated support for unit testing also add significant value to an already stellar product.